Running a successful plumbing business poses numerous challenges. Entering the plumbing industry is by no means a get rich quick scheme, and all successful plumbers and owners of plumbing businesses have credited their success to hard work, excellent customer service, expertise, as well as a great marketing strategy. Many plumbers prefer to market their services the traditional way they make a minimum number of sales calls per week, hand out an X number of business cards each day, and knock on doors to introduce themselves to prospective clients. Many also ask existing clients for referrals and go back to them periodically with new offerings. While these marketing tactics are obviously important, this hands-on approach won’t suffice. Why is that It’s because the vast majority of your prospective clients are turning to the Internet when they’re looking for a plumber in their area. Gone are the days when prospective clients used the yellow pages or asked the neighbours next door for the number of a reputable plumber. While traditional marketing can help plumbers establish a strong client base and funnel more leads and prospects into their pipelines, this should be complemented with a dynamic digital marketing strategy. You need to establish a well-designed and well-optimised website for your business. This website should contain accurate and up-to-date information about you and your business, as well as relevant and informative content. As for technical requirements, your website should be navigable and mobile-friendly, and should make proper use of keywords and links. Unless you have a mobile-friendly website that adjusts and displays seamlessly across an array of devices, you won’t be able to target prospective clients who are looking for reputable plumbers in their area using multiple devices. Your website and other web properties should show up prominently in the search engine results pages (SERPs – in Google, Bing & Yahoo) when your prospective clients perform local searches. Aside from organic traffic, you also need to ensure that your business website is getting quality traffic from referral, paid, direct, and social sources. 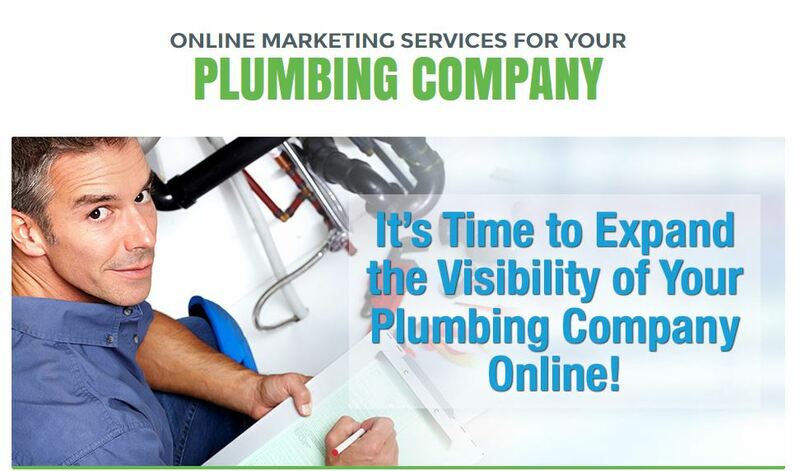 As plumbing services target a specific geographical area, you need to maximize the full potential of online local searches. According to recent studies, consumers who conducted local searches increased from 70% in 2010 to 80% in 2014. In addition, 54% of searchers include a local modifier (such as a city or postal code) in their searches. Aside from search results, does your plumbing business have a strong presence in local listings, maps, and directories? If your answer is no, then you could be losing out on a significant number of leads and prospects, as well as conversions and sales. Call Viper Online Today – We can help you. This article was posted in Info Articles, Promotions and tagged SEO for Plumbers.